Scott Duvall has enjoyed acting on stage and camera for the last four years. Having a presence in DC’s theater and films scenes has helped tune his abilities to fit a wide variety of roles and emotions. His theater credits include Crowther in “The History Boys” (Dominion Stage), Boo Radley in “To Kill A Mockingbird” (Sterling Playmakers), Adam Trainsmith in “Comic Potential” (McLean Community Players), and Andy in “CAPSmittment” (Little Theater of Alexandria). You may have also seen him on stage during the Capital Fringe Festival over the years, performing in the shows “Girl With Two Belly Buttons” (2015), “SpookyMsgPlsFwd!” (2016), and “J-Swizzle’s (and D-Man’s) Epic Awesome Swaggy Broventure for Sweet Rhymes” (2017). 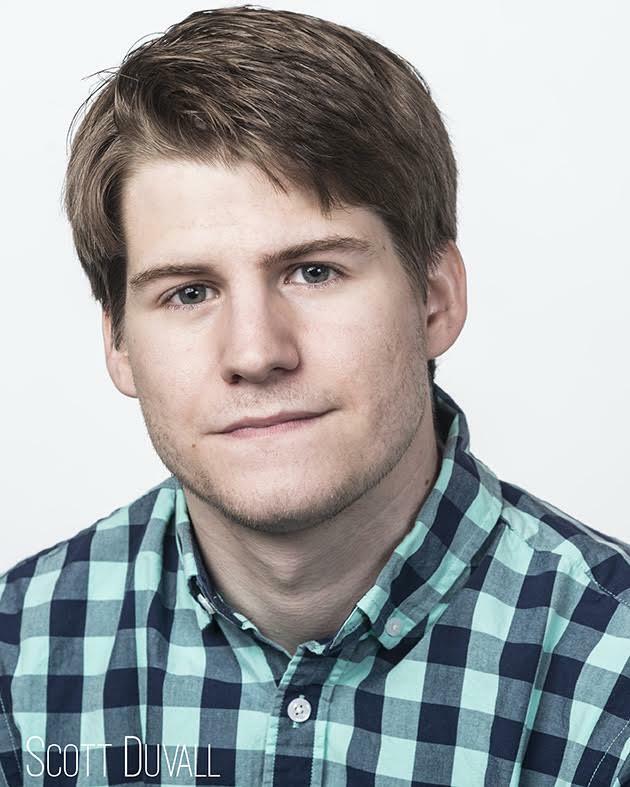 On screen, Scott has appeared in the student films “Ditched” and “The Roommate”, independent film “N.O.S.”, US Army training videos, and as lead in the webseries “Clownfish”. “N.O.S.” is currently in post-production with an expected release of Fall 2017. “Clownfish” is currently in production with its first season and will be released in full by Summer 2018. "A Virginia native, Erin has played roles in several ID Channel Series, the mini-series "NASCAR: The Rise of American Speed" and has appeared in several regional and national commercials. 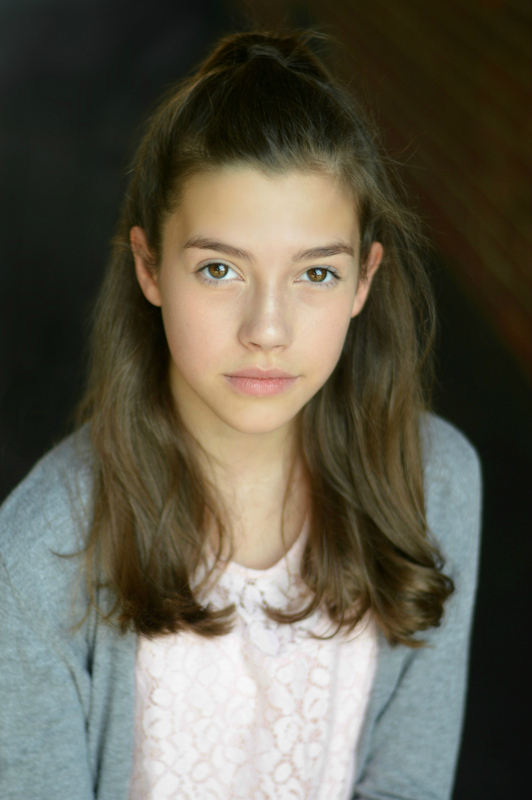 She is currently studying with Capital Coaching and has just completed the lead role in the independent feature film "DAWN," set for release in 2018. A busy mom, she spends what little free time she has working out, dreaming about beach vacations and binge watching "Game of Thrones". My name is Latoria Hudson and I am currently in 10 grade under the science and technology program. I have interest in psychology, genetics, and I aspire to not only became an actor or model but a neorologist as well. People describe me as free spirited and outgoing, I feel as though I portray these sort of characteristics because I don't follow the path that has been carved out for me but instead I take the time to dig my own. Hailing from Southern Maryland, Aunye' Boone is an actress, freelance casting director, and casting coordinator for Story House Productions in Washington, DC. She received her B.A. in English from Virginia Tech and during her time there, she ran track on a full athletic scholarship, was VT Rookie of the Year, and nominated for VT Woman of the Year. 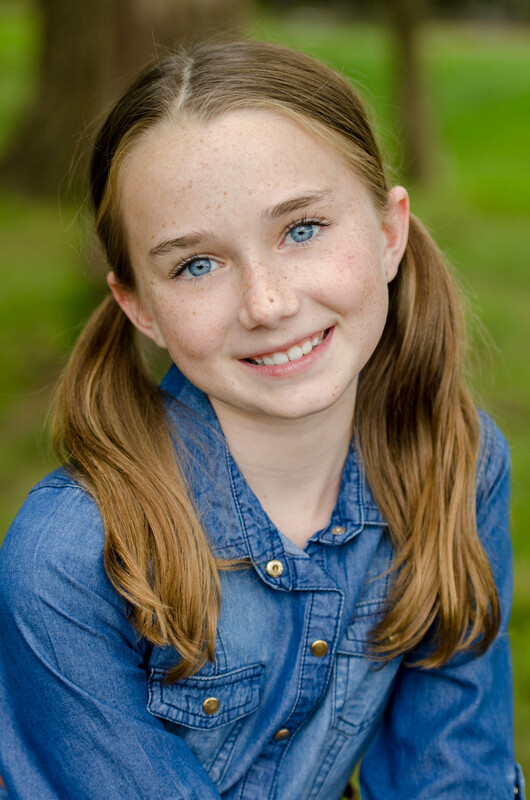 Having a passion for both casting and acting, Aunye' has television, commercial, and stage credits. 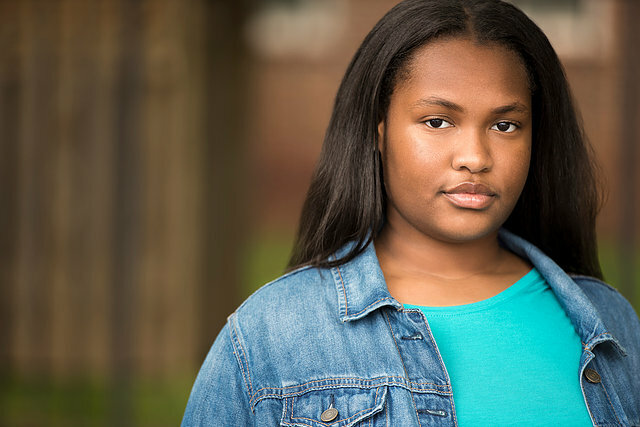 Aunye’s television credits include: starring in the lead role as Olivia Walker in an episode of BET Network’s new true crime series “Criminals at Work”. She just finished filming as the lead role of Shakina Feazell in an episode of TV One’s true crime series “For My Man”. 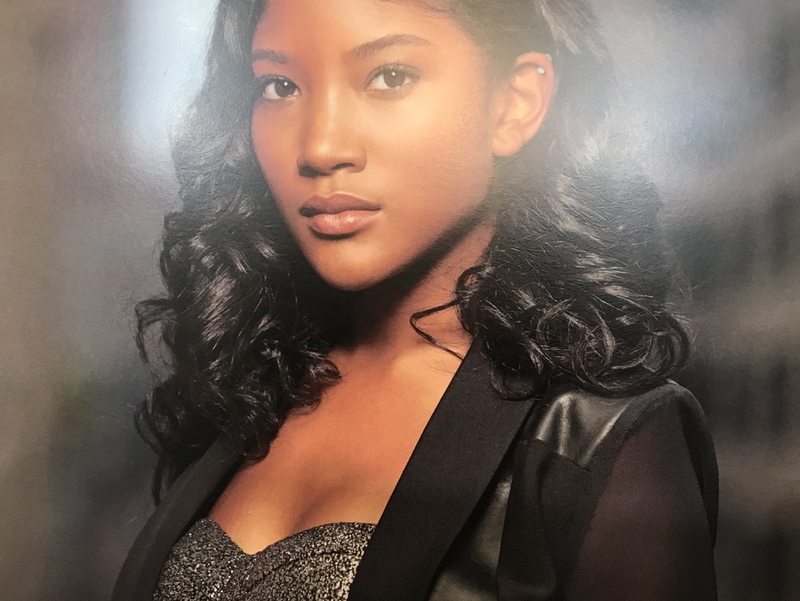 Aunye’s commercial credits include the DC Lottery commercial: 12 Seasons, Comcast Cable car commercial: Value Max, DC Advisory Board commercial playing the lead role of Nurse Ellie for the iRound App, and Female Narrator in the Persona Doctors commercial being aired in the Washington Metropolitan area. Taking part in the DC Women's Theatre Festival, Aunye' had a lead role in the Compass Rose Theatre production of "If I Hold My Tongue," which was also performed as a staged reading at the Kennedy Center in the fall of 2015. Aunye won the Manhattan Monologue 30 Second Slam with a Shakespeare monologue in December 2016, and was a finalist in the March 2017 Manhattan Monologue Slam Championship Set. 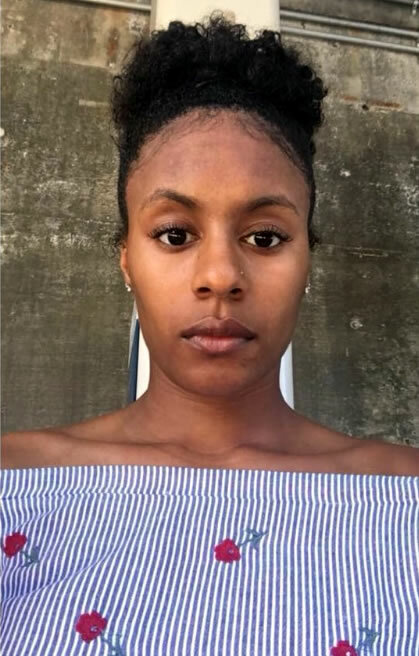 Aunye’ currently serves as Story House Production’s casting coordinator for the new true crime series What Really Happened and is always on the hunt for new talent to add to her database. 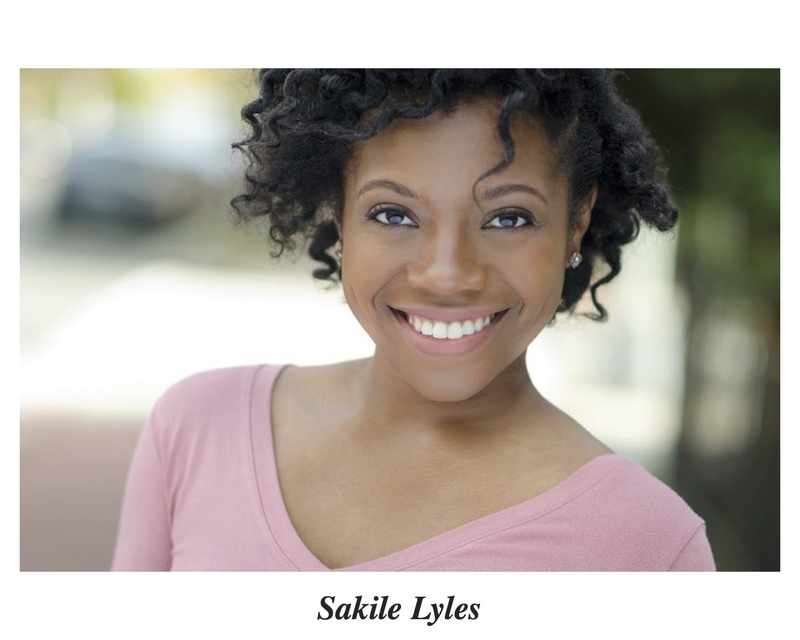 Sakile Lyles is a recent graduate of Howard University, where she received her Bachelor of Fine Arts in Musical Theatre. 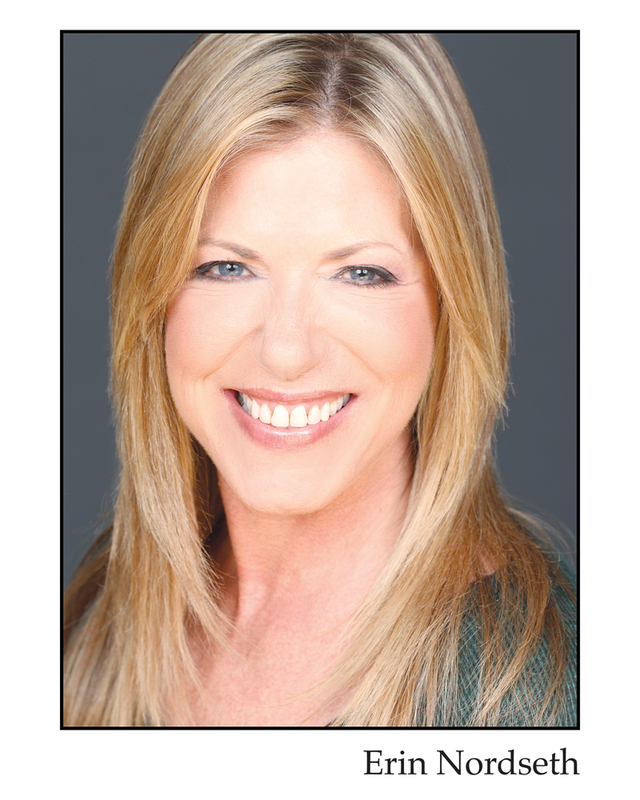 She has performed in theatre productions at The Kennedy Center, Arena Stage, Adventure Theatre as well other theatres in the DC area. She is just starting to branch out into the TV and Film world. Although it is very different from theatre in some ways it is something that she has grown to really love and enjoy. She is so excited to be in this film with this wonderful team and cast! © 2018 Ikam Productions. All Rights Reserved.